To be fair I’d had an antihistamine as the pollen count is insane, so I’ll put it down to that. It was during Claire’s relaxation / meditation at the end, and I deduct 100 points from myself as you are not really supposed to fall asleep (I was fully in a dream!). The only other time I remember falling asleep in public (aside from at obvious places like airports) was at the church I used to belong to. Interestingly there is a lot in common with meditation and praying… and actually hypnosis – but we’ll address that one another time. Taking God, Bhuddha or the Universe out of the equation – the states of praying and meditation are physiologically in a very similar neurological ballpark. Several studies have shown that those who pray regularly, especially as members of a church have lower rates of heart disease, Cancer and lower blood pressure. Their viral load is lower. This is seen to be due to lower stress levels. With meditation, similar benefits are reported, with a measurable decrease in the stress hormone cortisol, reducing inflammation and lengthening of telomeres. It literally slows down the aging process of our cells. 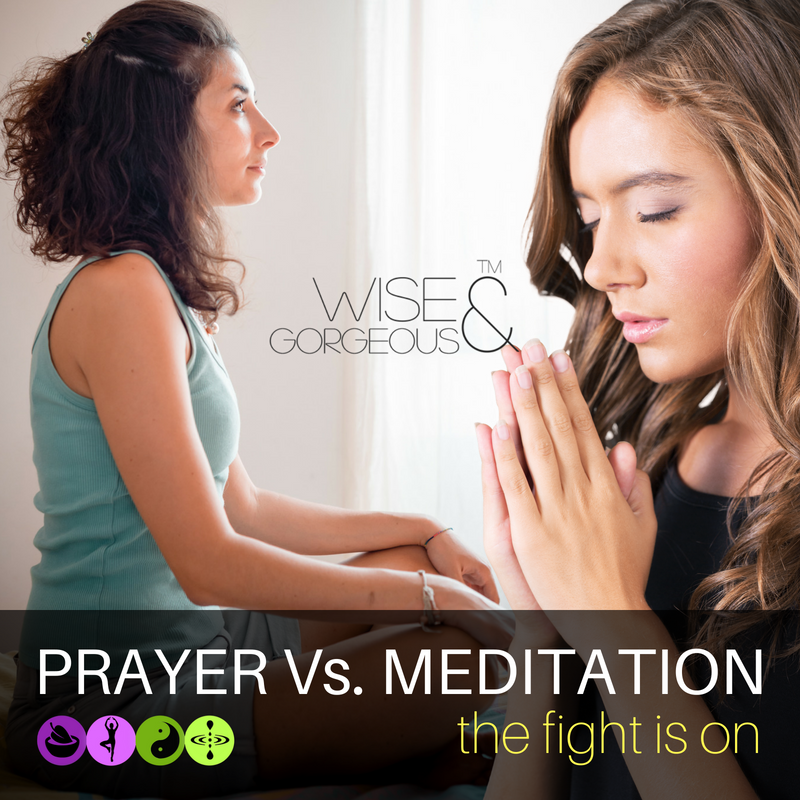 So which wins: Meditation or Prayer? But were there to be any extra time or a penalty shoot-out – Mindfulness Meditation just scores the decider with all of the above PLUS its positive effects on depression – marginally better all round than anti-depressants. Straighten your upper body—but don’t stiffen. Your spine has natural curve. Let it be there. 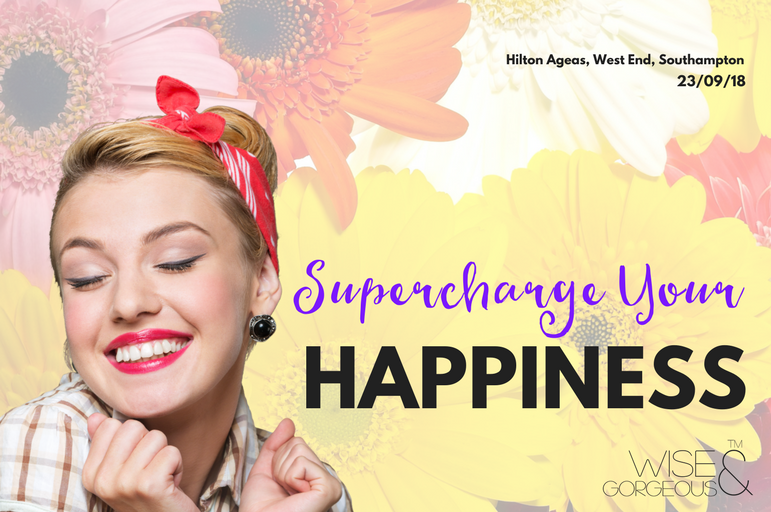 Want to feel take that feeling and Supercharge it? Southampton Ageas Hilton on 23rd Sep? Reserve your seat for just £33 early bird rate now.